If you’re a fitness junky then look no further. [solidcore] is a 50 minute, full body workout that is designed for the athlete that loves to push the limits. Considered to be one of the hardest workouts around, [solidcore] is unlike anything you’ve ever done. The class is performed on the Megaformer, a high resistance, low impact machine that focuses on slow and controlled movements to target the slow-twitch muscle fibers. Each class is unique with hundreds of moves and resistance options taught in a personalized setting. This high-intensity workout has proven to deliver amazing results to [solidcore]’s clients. Deciding to open a location at Cathedral Commons was an easy one for [solidcore], due to their already large client base in the neighborhood. 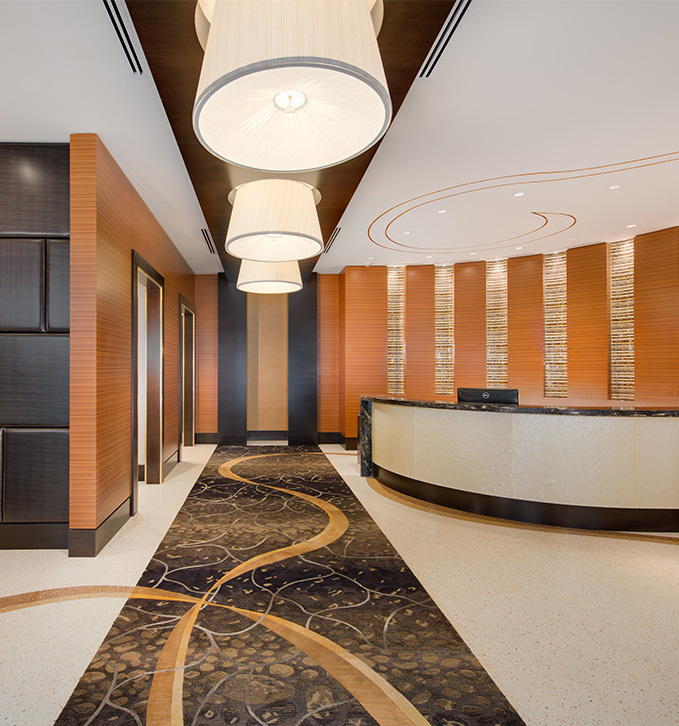 The new location at Cathedral Commons is not only more convenient for [solidcore] regulars, but is in a prime spot for those from the Bethesda area all the way down Wisconsin Avenue to Georgetown. The studio is set to open on November 2nd. 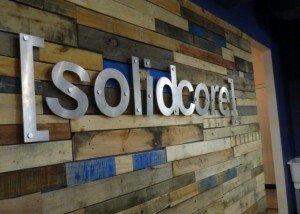 Class schedules and pricing information can all be found on their website at www.solidcore.co. [solidcore] offers classes seven days a week, all day long, providing flexible options for all who are interested.